Seamstress in textile factory. Image Adobe Stock. 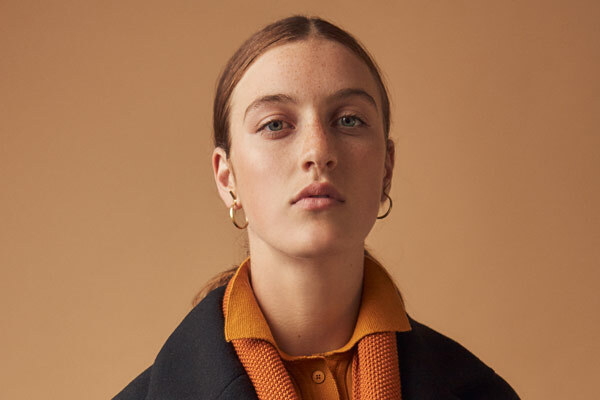 The annual Ethical Fashion Guide published by Tearfund in collaboration with Baptist World Aid Australia is out today with the 2019 edition continuing to grade fashion brands on an alphabetical scale aimed to inform consumers of who is ethical in their manufacturing and who is not. A good idea in theory to make it easier for those of us who want to shop ethically but there are several major problems with this guide that make it problematic and worth unpacking. Before we get into that, it’s best to mention how and why this all came about. As many of you know, 1134 garment workers in Bangladesh lost their lives in the Rana Plaza building collapse in 2013, that horrific disaster should never have happened but what it did do was highlight the need for accountability and transparency in the fashion industry. There were several big international brand’s garments being manufactured in sub-standard conditions in that factory that the brands themselves didn’t even know where there, it wasn’t until the labels were dug out of the rubble that they found out. That’s because at the time many brands didn’t have full supply chain transparency due to the huge and complex nature of their operations, and practices like subcontracting manufacturing to cheaper factories that didn’t have proper health and safety codes were able to slip through like this. What’s happened since then? Globally, there has been a huge shift towards ethical and sustainable manufacturing as this disaster was a major wake-up call for the industry at every level. Six years on there has been a lot of progress made by many brands and due to documentaries like The True Cost which was aimed at not just the industry but at consumers, many people are asking for fashion brands to be as transparent as possible and assure the consumer that those people that made their garments are being treated fairly and humanely. That’s not to say that every brand has become completely ethical and sustainable overnight, as that’s not actually possible due to the many areas that need to be evaluated and changed in a supply chain. For some smaller businesses those changes have been quicker to do due to smaller supply chains and some already had a good grasp on their supply chains anyway. For others, especially bigger international businesses, those changes are slower as the sheer scale of what needs to be done is going to take some time but many have begun implementing what they can and developing plans for positive change. 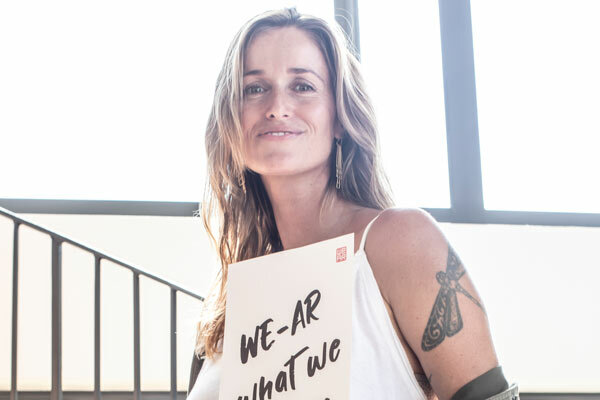 The good news though is that the awareness is there at every brand now and the fashion industry overall is heading to a more sustainable and ethical way of working. However, there are still many problems and the very existence of fast fashion means that global brands like H&M and BooHoo who produce such huge volumes of clothing and therefore huge amounts of waste, can never truly be ethical and sustainable no matter how much they greenwash you to think they are. 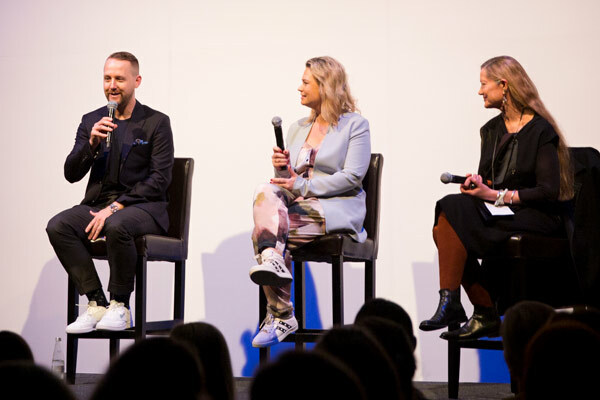 This leads us back to the Ethical Fashion Guide, where Tearfund New Zealand (a Christian charity) and Baptist World Aid Australia (also a Christian charity) have taken it upon themselves to be the judge and jury of the fashion industry’s ethics. While we don’t want to sound cynical we do wonder about two charity organisations stirring up controversy in a high profile industry like fashion therefore getting more media coverage for themselves as well. As you might have seen already today the news media have had a field day with this year’s report, decrying those with low scores for their supposedly questionable ethics while lauding those (including fast fashion brands) who did well. Don’t get us wrong, We’re not trying to take away from the achievement of those who scored well as some of them are truly amazing brands who were founded on ethical and sustainable values and are leading examples like Kowtow and Nature Baby who got an A+ and A- respectively. However, how can you really compare them to the likes of H&M who got a B+? Which is ridiculous due to the insidious fast fashion nature of what they do and the fact that in 2018 they were accused of having $4.3 billion worth of unwanted clothes some of which they were accused of destroying. The brand also failed to fulfill a pledge to ensure garment workers who supply its stores are paid a fair “living wage” in 2018, yet according to Tearfund’s report they’re deemed on the high end of the ethical scale? Let’s get into more of how this report works so you can understand why these issues come up and what makes this report so problematic. 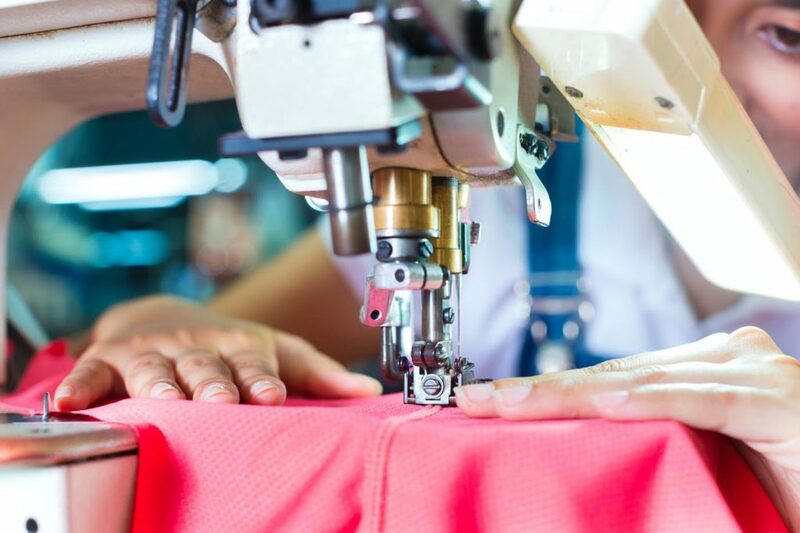 Tearfund and Baptist World Australia have researchers that send out a detailed questionnaire to fashion brands that covers five main areas; policies, traceability and transparency, auditing and supplier relationships, worker empowerment and environmental management. Some of those questions are more easily answerable like the details of a brand’s code of conduct or how often they visit their factories etc. There are also lots of detailed questions about supply chain transparency and child labour etc. as well, none of these questions are a bad thing and are all things that every brand is working towards solving if they haven’t already. 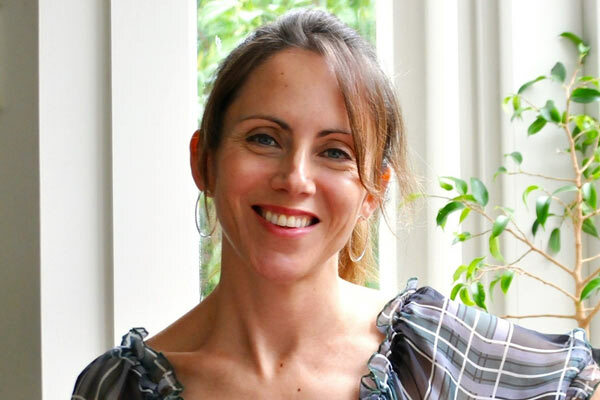 For example the practice of child labour was addressed in 2015 with the creation of Child Labor Free which asked brands to get accredited and prove that their supply chains didn’t involve child labour which many New Zealand brands did including the likes of Kate Sylvester, RUBY, Hailwood and Karen Walker. But back to the questionnaire, which is meant to provide information from which Tearfund’s rankings are created. Aside from the fact that several NZ designers have previously mentioned that the timeframe asked by Tearfund to provide a lot of detailed information is far too short. We run into two problems with the information asked for and collected, the first is the cost of finding out some of the information from suppliers which isn’t readily available. This is one of the reasons Mindful Fashion New Zealand was recently created so local designers could band together to conduct audits therefore sharing the costs and the information as the cost of auditing each individual supplier is $2000 according to Qualmark. 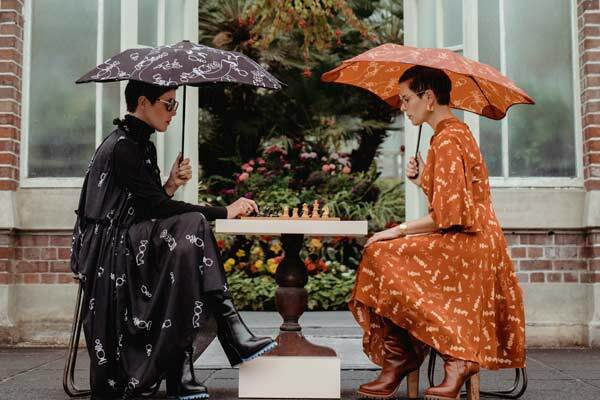 When you add up the multiple suppliers some brands have the cost of these regular audits is prohibitive and not sustainable for the majority of NZ designer brands who operate on a much smaller scale than global designer brands. The second issue with this information collected is exactly that, the researchers collect information from brands via phone and email. The report itself also states that “It is worth emphasising that Baptist World Aid does not conduct site inspections of factories” so they don’t actually verify any of the information from any brand in person and can’t back up anything said by anyone. That doesn’t exactly sound like the basis for fair comparisons either and sets a dangerous precedent. Which leads us on to the ranking system, for the record any brand that chooses not to participate in the guide for any reason is still ranked anyway which kind of seems like a bit of a bullying tactic doesn’t it? We wouldn’t say that a scale based on grades of those who did and didn’t participate is exactly fair no matter how well meaning the guide’s intentions. While Tearfund has said that they base grades for those who chose not to participate on the information that’s publicly available on the brand’s websites, that sounds a bit fairer right? Well, not exactly as there are some brands who have detailed information available on their websites like Kate Sylvester (also one of the founders of Mindful Fashion NZ) who were still given a bad grade. Yes, an ethical fashion report is a great start to an ongoing conversation and it is very important for people, planet and profit (the three pillars of sustainability) that businesses are transparent and have strong ethics and morals. We should hold businesses to account that aren’t making an effort to be fair and transparent but as you can see basing our judgement on this one particular report could be seen as misleading and potentially damaging for those painted in a bad light when they are in fact doing good things. Having a one size fits all grading system enforced on the brands that are so far ranging is not really fair to any business on the list. As consumers the power and responsibility really comes back to us, if you take anything from this let it please be to educate yourself and make good choices. If you love shopping at a brand make sure you visit their website and see what they have to say as you’ll find that pretty much everyone has a social responsibility or sustainability section on their website these days which is great. If the answers you want aren’t there then email or call and ask. Let’s open up the conversation instead of being judgemental based on one report that certainly doesn’t provide all the answers. Change is about positivity, awareness and encouragement for everyone to do better.